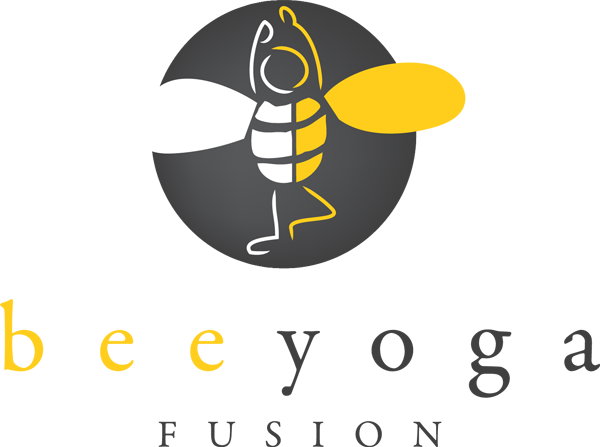 Creating this foosball game was a great activity that had the Bee Yoga Fusion Yoga Kids working as a team. We used a cardboard shoebox and cut the top off of it. The YogaKids then took turns decorating the bottom to clearly mark the center of the field and the goalies using markers. I cut out the squares at each end to make the goals so that the ball could roll through it when the team scored. Each child decorated two large craft sticks as people using markers and their imaginations. I adhered the sticks onto the 12 inch dowel rods using 2 rubber bands, being sure to criss cross them to help the people stay in place. I poked holes in the side of the shoebox for the dowel rods to feed through. At first the YogaKids tried using a rolled up piece of paper as the ball but it didn't work as well as they imagined. So they then decided on using marbles. 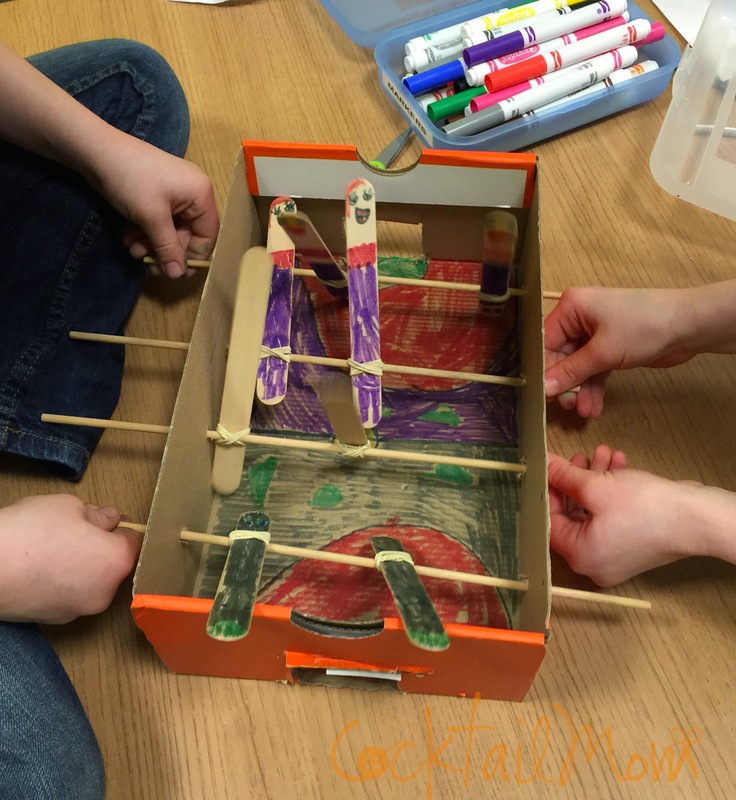 Creating the foosball game was a lot of fun and then playing with it was even more enjoyable. 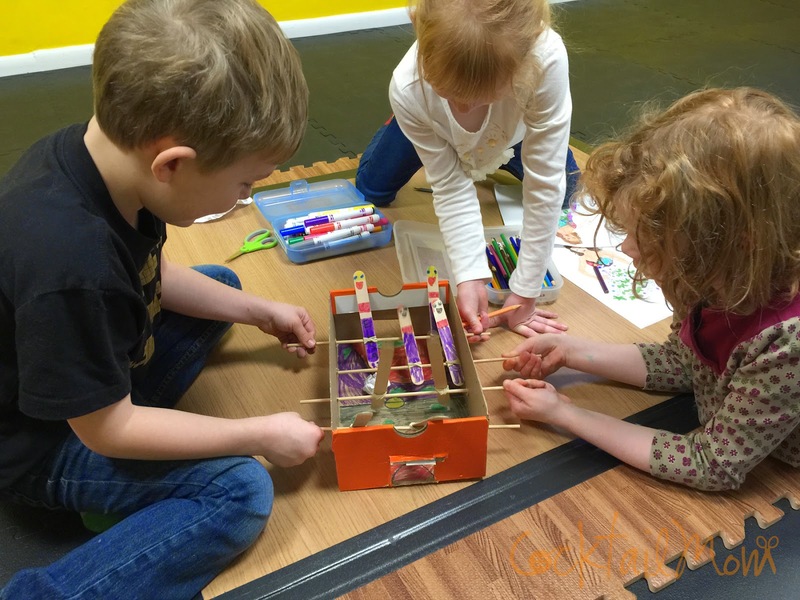 This is a great craft to teach kids about making toys out of recycled objects that you can find around your house. Suitable for children in kindergarten through fifth grade.